 The Matrix Clan is the technology club of Mount St. Mary School, Delhi Cantt. Since its inception in the year 2000, the club has grown extensively to become one of the best of its kind, in Delhi. Matrix has made its presence felt in various inter-school symposiums held in the city. The club comprises students of classes XI-XII, but all Marians are encouraged to learn something new, and build upon their skills. All the members of the clan unite to contribute immensely to the technology environment in the school and actively take part in interschool competitions. The club is also the co-founder of Matrix Ecomm, and co-hosts the same annually. It is active in all technological and design endeavours of the school and that of it's students. It's motto to make a dent in the universe, one keystroke at at time, defines the club at grassroot levels. It's a been a long wait. It's back. It's better. The 18th Bro. Aloysius Matrix Ecomm Symposium brings to you an array of compelling events. This isn't just any other symposium it's the most sought after one based on the application of pure skill and crafted intelligence. The Matrix Ecomm Symposium is aimed at creating and nourishing an interest in Computer Science and Economics bringing out exceptional young talents. This event is crafted only for the best and only the exceptional earns the fame. This is the only event of its kind, which shall test proficiency in technology, and business+economics there's little reason to give this a miss. No one helps here, help yourself, and why would they? This is bat country.